"It's a thrill to move to Squamish with my wife Sandra and our girls. I simply can't wait to contribute my skills to the community. 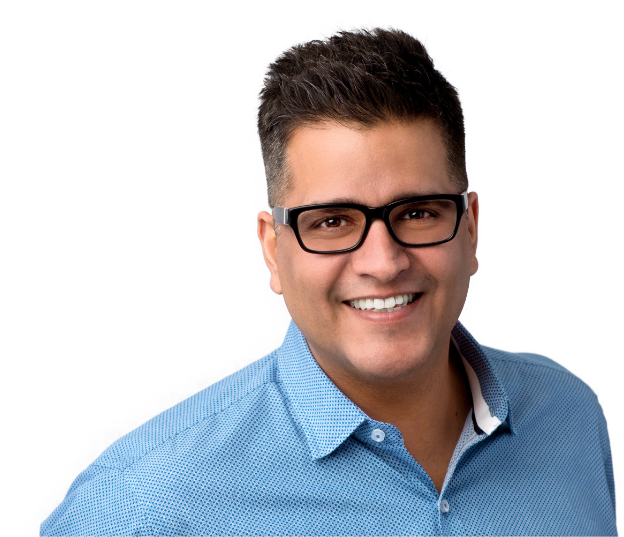 My mission is to provide outstanding real estate service and solutions that exceed your expectations, just as I've done in Vancouver over the past 13 years as a licensed realtor. In addition, my 25 years working in sales and marketing strategy has made me a strong negotiator and deep knowledge resource. My extensive experience as a buyer, seller, renovator, and investment property owner means I see every transaction from all angles. I've sold over 400 homes, many above the asking price. One Percent Realty allows me to save my clients thousands in commissions and fees, while still providing top-tier service. I want to do the same for you. Call me, let's meet for coffee... my treat!"